These little dudes have quite the bag of tricks! Some of the Lucky Scooters title team riders and am team riders got together at the incline club and filmed a video with some crazy tricks in it. I usually am not a fan of TIC footage, but these kids managed to make it enjoyable. They throw hammer after hammer in this video and it doesn't stop until the end! Definitely check this one out for some skatepark craziness and enjoy! 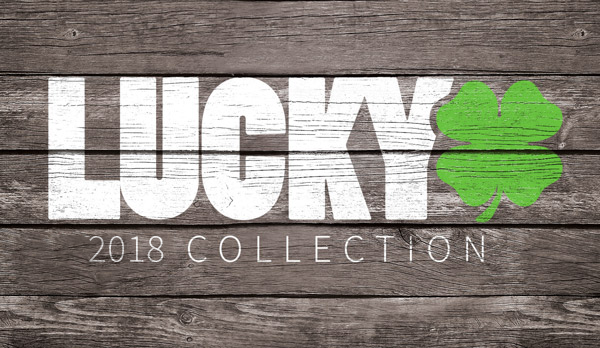 If you haven't already, be sure to check out Lucky's scooter pegs!